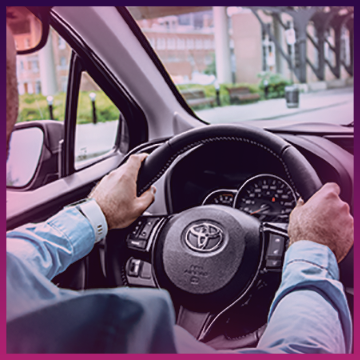 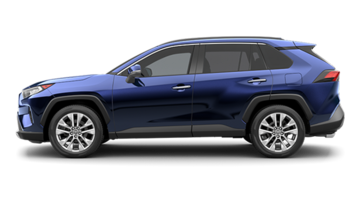 Déry Toyota is your Toyota dealer in the region of Saint-Jean-Sur-Richelieu (St-Luc, Iberville, Chambly and Richelieu). 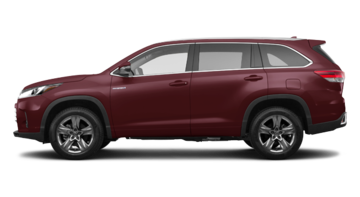 We continually offer excellent promotions from Toyota Canada. 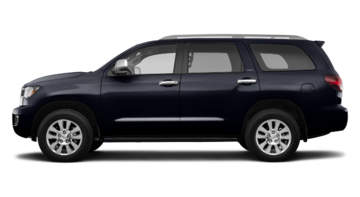 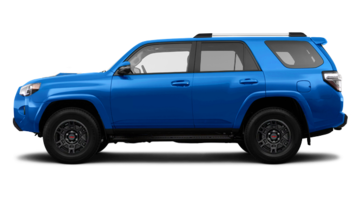 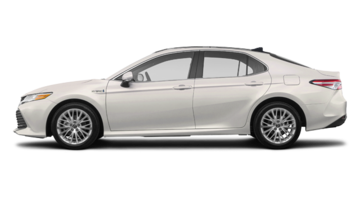 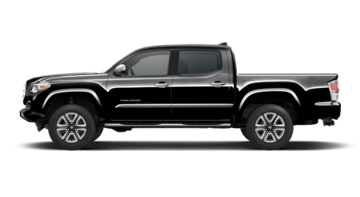 In fact, each month you can obtain rebates on 2018 Toyota cars, trucks and SUVs. 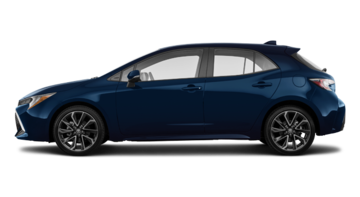 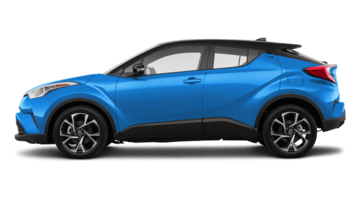 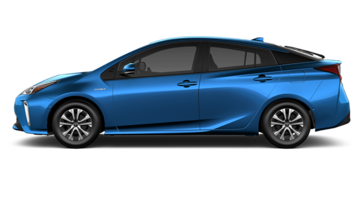 Enter to browse our Toyota inventory for details on the 2018 Toyota Rav4 Hybrid, the 2018 Corolla, the Toyota Tacoma 2018 and the Toyota Prius 2018. Need service for your existing Toyota vehicle? 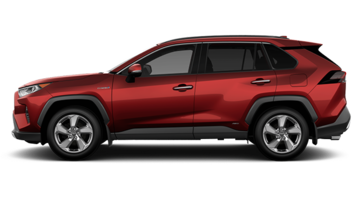 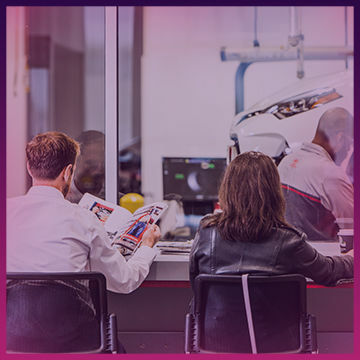 Our Toyota service center will get your vehicle back into tip-top shape. 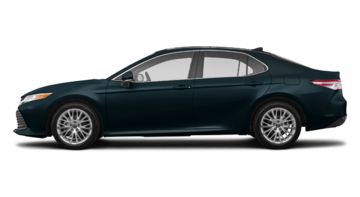 Ask about the offers on any of our Toyota parts or services. 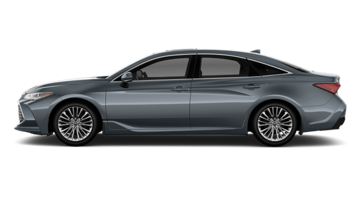 Interested in a Toyota product? 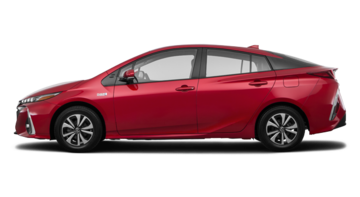 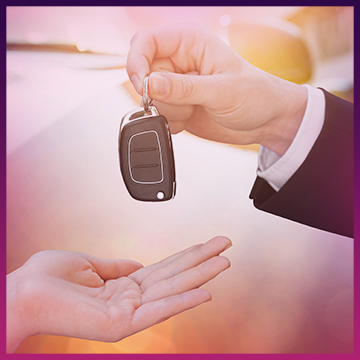 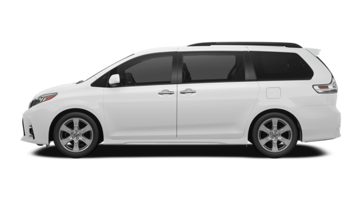 Looking to lease or purchase your next Toyota vehicle? 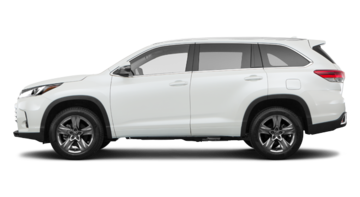 Think Déry Toyota, THE Toyota dealer for Montreal's South Shore.